Soundaraya thanked Dhanush for being her mentor and thanked Kajol for being a part of VIP 2. 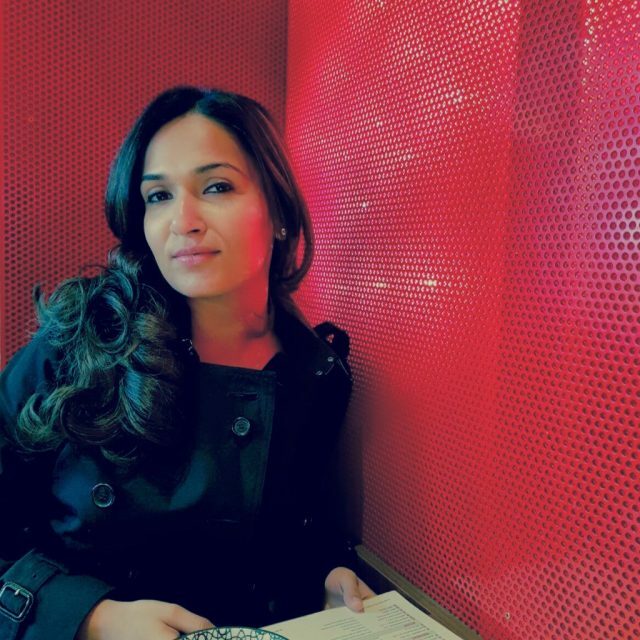 Director Soundarya Rajinikanth just took to Twitter and thanked everyone associated with ‘VIP 2’ for making her film a big hit at the box office. In her heartfelt note, the lovely lady thanked Dhanush, Kajol and the other cast members for trusting her abilities and helping her prove her mettle as a storyteller. Besides this, she also thanked other members of the ‘VIP 2 ’team for making the film a memorable one. “Thank you all for making our film a Huge success!!!! VIP2 will always be one of the most memorable experiences for me. Thank you Dhanush sir for having faith in me and being my mentor. Thank you Thanu uncle for always trusting me and supporting my work. Thank you Paranthaman sir for everything. Thank you Kajol Mam for being a part of this film, you are so special to us. Thank you Samudrakani anna, Vivek sir , Saranya madam, Amala Paul , Ritu, Rishi and all my cast. Thank u Sean Roldan, Sameer Thahir , GK Prasanna , Arvind Ashok Kumar , Satish , and Arasu master, Tapas Naik, Subramaniam shiva anna , my choreographers, costume designers, All my Assistant directors and my entire crew. Thank you friends of the media & press. Thank you Riyaz sir and Babu sir,” she added. Well, we are happy for Soundarya and hope that she continues finding with her work. In case you did not, ‘VIP 2’ was a sequel to ‘VIP’ and did well at the box office despite receiving mixed reviews. In it, Dhanush played the role of the feisty Raghuvaran while Kajol essayed the role of an ambitious businesswoman.